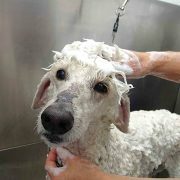 Want to become a great dog groomer? 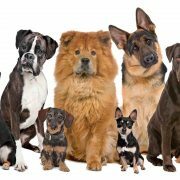 Turn your love for dogs into a successful business! Courses in English language are available from January 2018 on! how to groom dogs, how to start and manage a dog grooming business and much more! your on-site training with your education at Happy Dog Groomers e-Academy and you become unbeatable, the pro you always wanted to be! the convenient and innovative learning environment of our web-based courses! 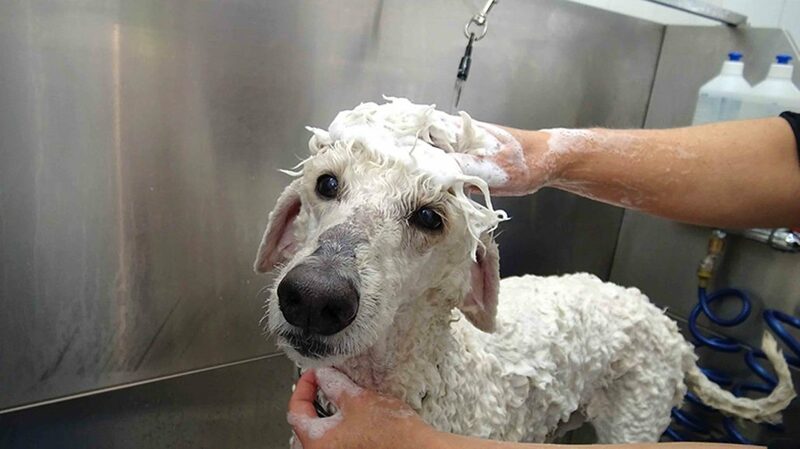 Introduction to Dog Grooming - Certificate Course - Coming up next! to supercharge your grooming business! Happy Dog Groomers e-Academy (“HDGs”) is a Web-based education platform, which is specially designed to meet the needs and ambitions of growing dog grooming businesses. 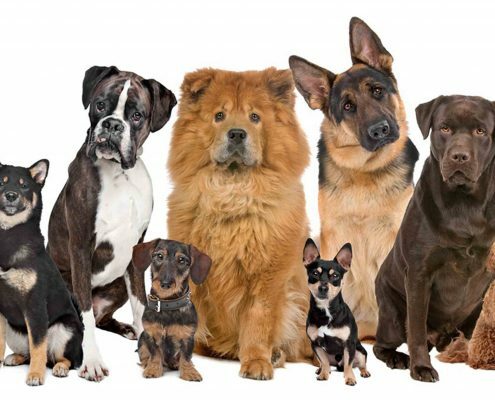 We offer a wide variety of online dog grooming courses for busy pet stylists, grooming business managers and trainers, who want to develop professionally and become their best. HDG delivers professionally developed, quality education in an interactive environment. Similarly to other online dog grooming courses, home study, correspondence or distance learning offerings, HDG is exceptionally convenient, however it`s ways more powerful. Simply said, it is the best way for dog groomers to learn how to groom dogs and manage their business successfuly. Being based in Vienna, Austria, we are rapidly expanding and are internationally active. Our first courses were developed in March 2017 in German language, which are now being translated continuously into English. Courses in English language are available from January 2018 on. Boring stuff is now fun! Available 24/7 on any device! showing you how to groom dogs even better. With us, you even learn how to avoid stress and burnout, SAVE RESOURCES AND EARN MORE! Learn the secrets of the best and most recognized experts! Top pet stylists and professionals from other industries show you innovative practices that you can easily adapt your own. Save all the money for yourself you otherwise spend on hotels and unnecessary travelling. No more time wasted on useless events. No matter at what age or proficiency level you are, you learn in a safe, risk-free environment. 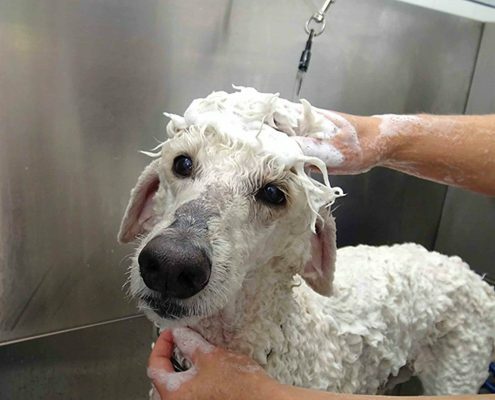 Discover the unique learning experience of Happy Dog Groomers! you can be studying within the next few minutes. “Wow, I can only congratulate you … it got as good as it can be! I will certainly book the next courses! 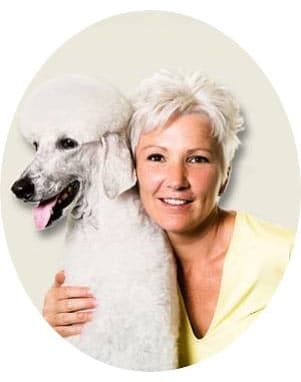 Ellen Fuhrmann//www.the-dogs.at/The Dogs – Boutique, Beauty und SPA in Wien 10. Your constructive feedback to our services, website or content is more than welcome! Grooming shop owner and trainer. Multiple time gold medalist at international dog grooming championships. Grooming shop owner and trainer. Editor of the trade journal "Special for Groomer". 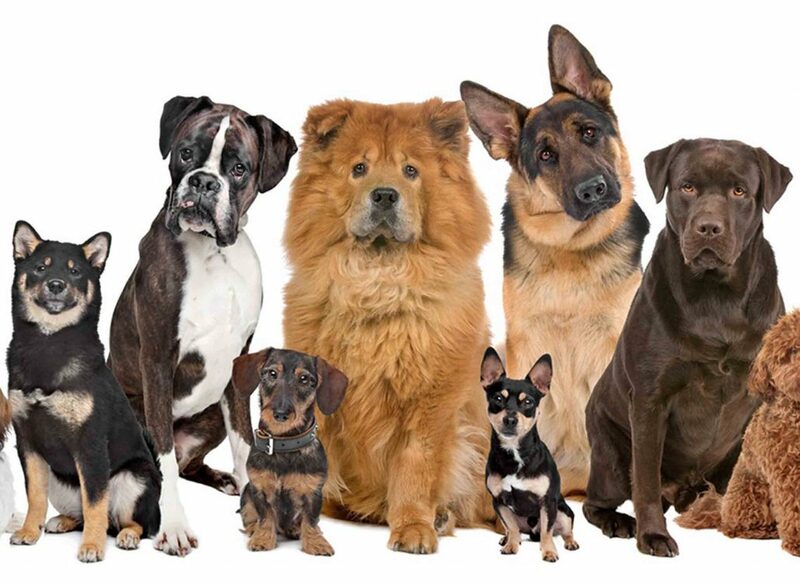 Are you interested in becoming a Global Partner of Happy Dog Groomers too? Team up with Happy Dog Groomers! 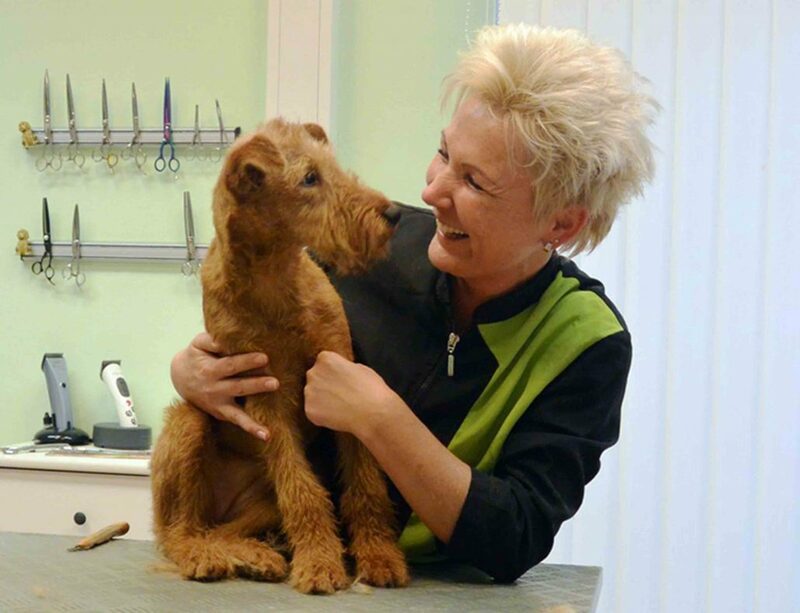 Module 4 of the Diploma Course “Learn how to Groom Dogs with Margit Schönauer”. Can be booked individually as a certificate course. 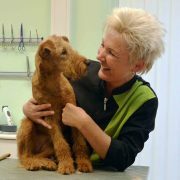 Module 3 of the Diploma Course “Learn how to Groom Dogs with Margit Schönauer”. Module 2 of the Diploma Course “Learn how to Groom Dogs with Margit Schönauer”.